Build your perfect canister starting with this electric powered canister body. Specially designed for homes full of large area rugs and carpeted rooms, Wonder is lightweight yet powerful and follows you way better than your toddler. 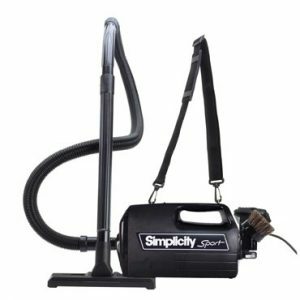 This vacuum comes with a telescopic wand, hose and the Floor It bare floor tool as a base.